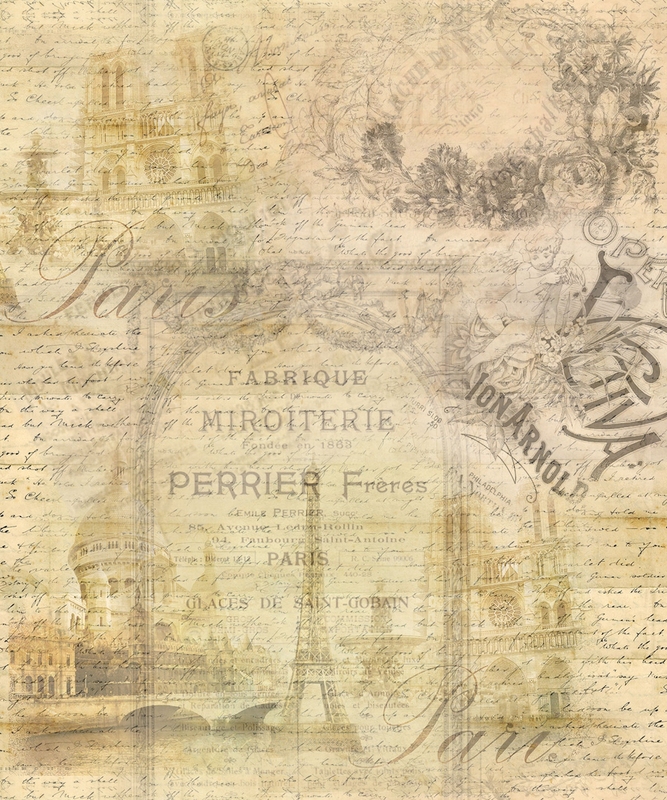 Another interesting old coffee tin. 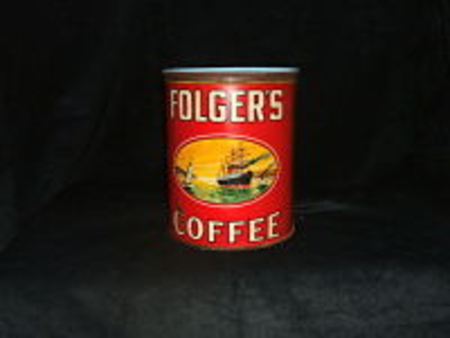 This Folgers tin is well used, but still collectible. It measures 4 inches by 6 inches.